People realize the value of increasing the number of STEM graduates, yet universities often struggle to enroll and retain STEM students, particularly women (Lord et al., 2011). In attempts to address this problem, many engineering programs have shifted their pedagogical approaches to include project-based learning in group setting. While these approaches improve some outcomes, it is not yet clear that they improve retention, or how gendered dynamics in these groups might influence retention. In my talk, I will discuss results from some recent longitudinal, focus group, and experimental intervention studies my collaborators and I have conducted on this topic – studies conducted with engineering undergraduates enrolled in a large engineering school in the Midwestern United States. Specifically, I will focus on (1) how gendered patterns of participation in engineering student teams influence retention in engineering, (2) why these patterns gendered patterns emerge, and (3) what can be done to address these gender gaps to equalize participation and resulting outcomes. 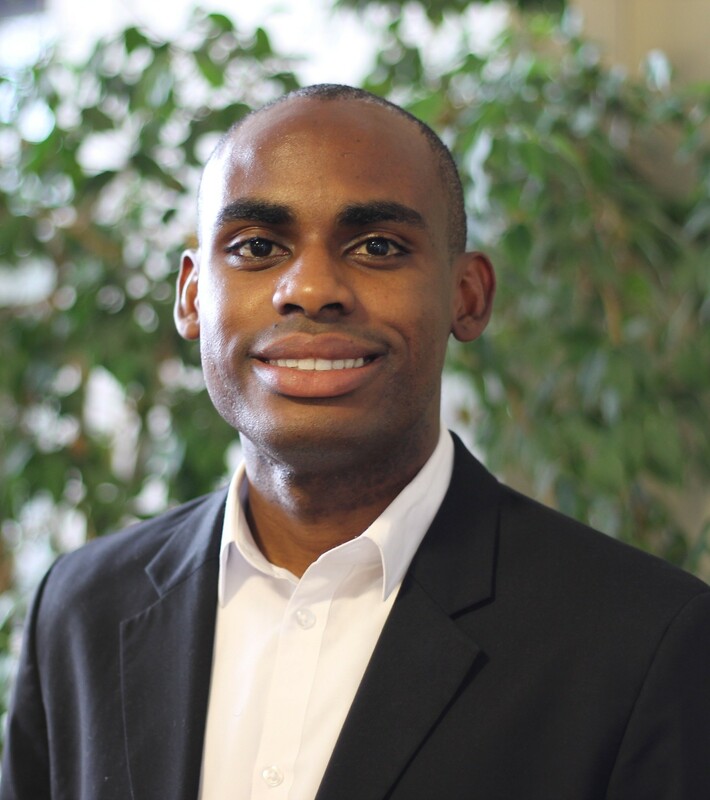 Neil Lewis, Jr. is an Assistant Professor Communication and Social Behavior at Cornell University with graduate field appointments in Communication and Psychology. He is also a Faculty Affiliate of the Cornell Center for the Study of Inequality, Roper Center for Public Opinion Research at Cornell, and a Fellow of the Dornsife Center for the Mind and Society at the University of Southern California. Prior to his current position, Neil was the Interim Director of the Preparation Initiative Program in the Ross School of Business at the University of Michigan, and was a Fellow at the International Max Planck Research School on the Life Course. Neil is a first-generation college graduate; he earned his B.A. in Economics and Psychology at Cornell University, and his M.S. and Ph.D. in Social Psychology at the University of Michigan. Neil’s research focuses on how the interplay between social identity and social contexts shape motivation and goal pursuit processes. He uses this framework to understand social disparities, particularly disparities in education and health outcomes. His research has been published in Psychological Science, Psychological Inquiry, Contemporary Educational Psychology, Current Opinion in Psychology, Behavioral Science and Policy, and Social Issues and Policy Review, and has been featured in outlets such as The Atlantic, Forbes Magazine, Business Insider and The Huffington Post.